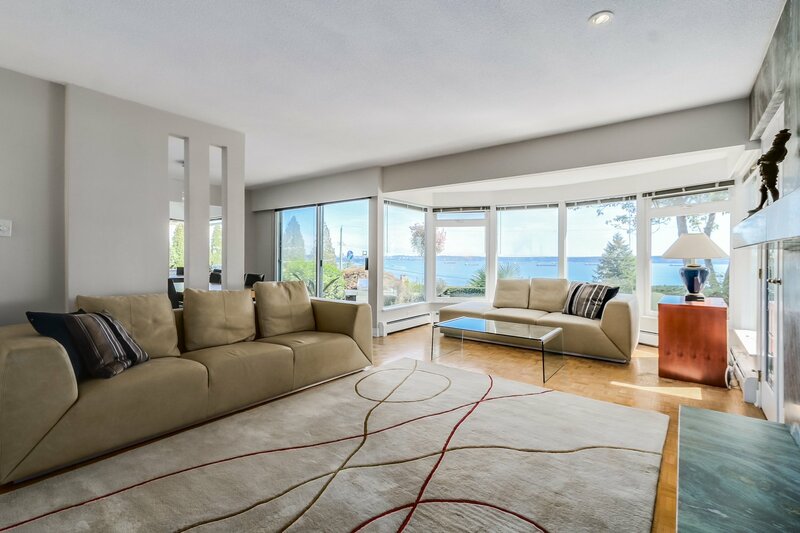 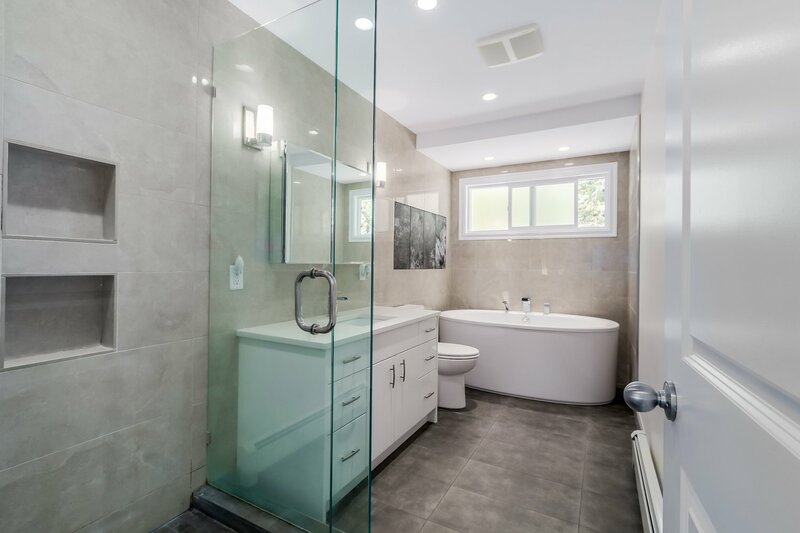 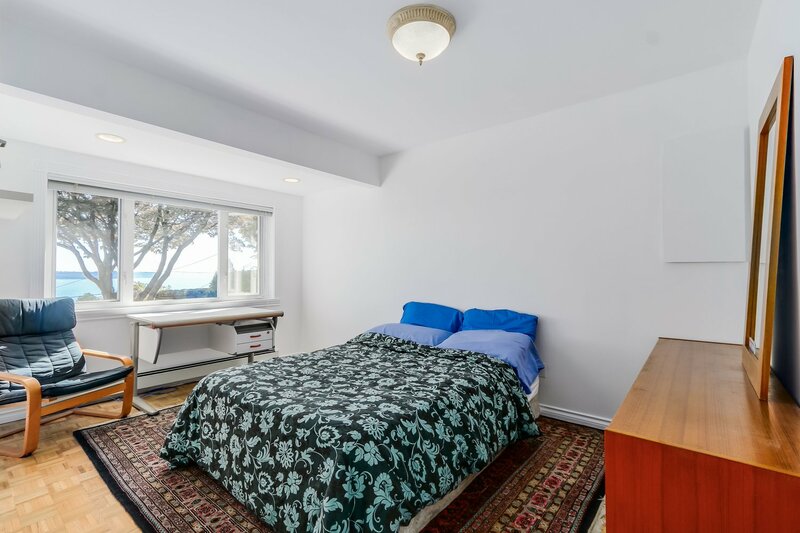 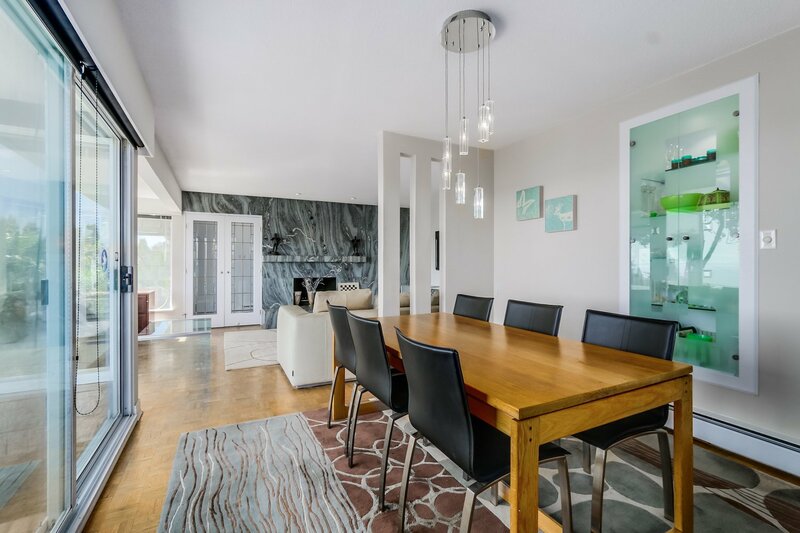 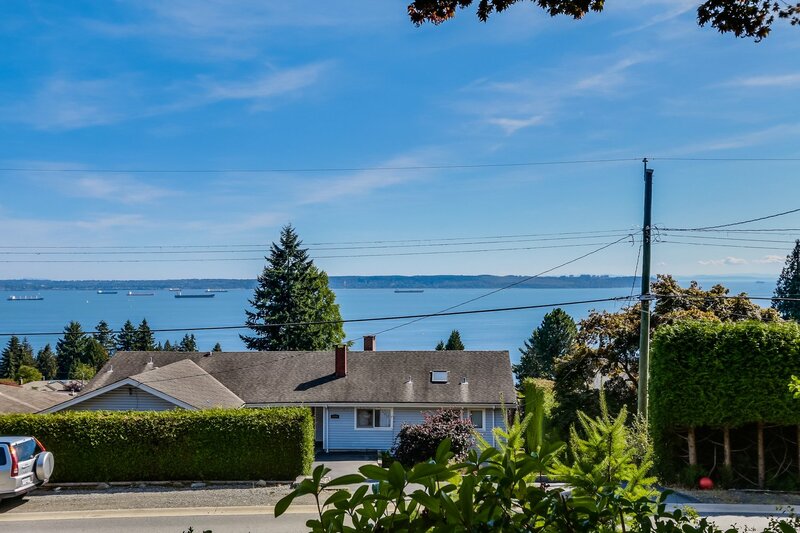 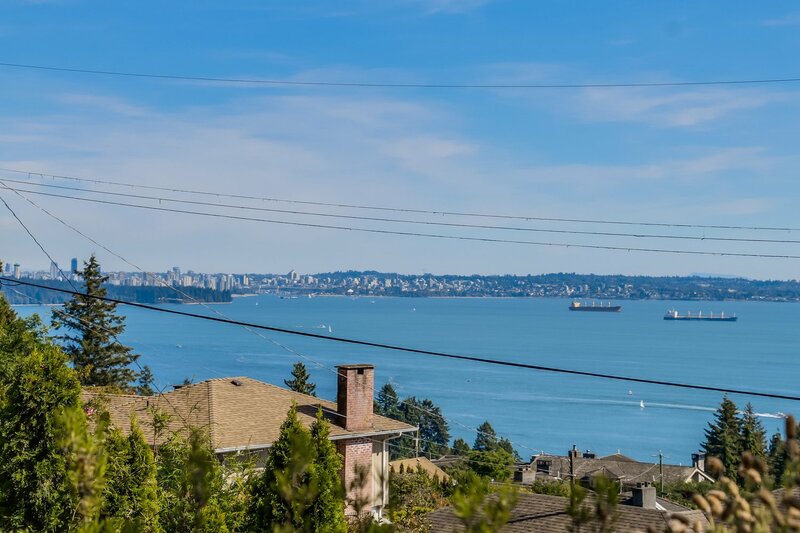 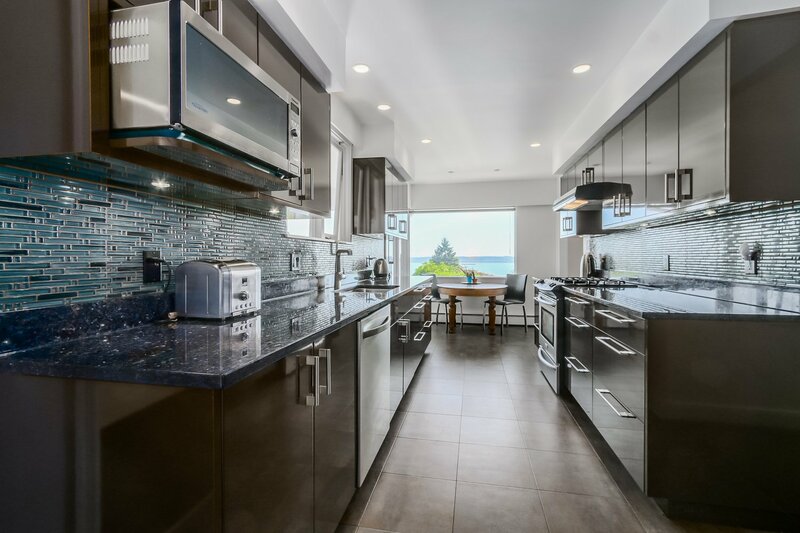 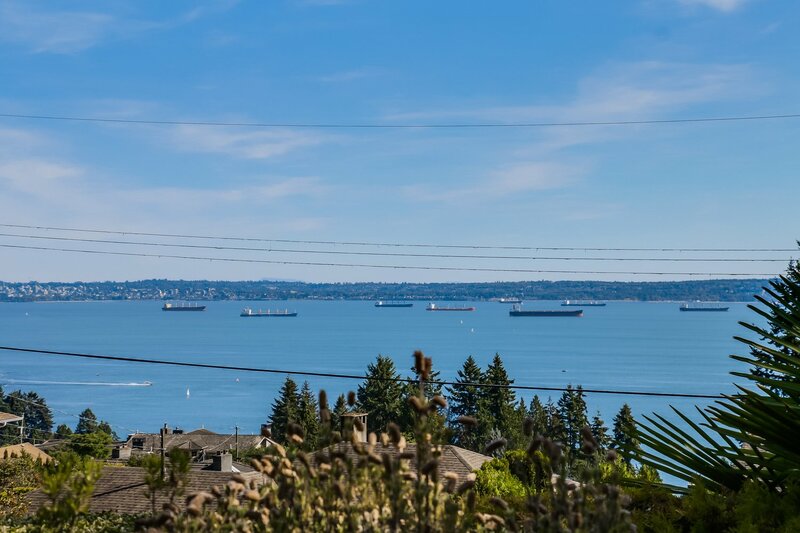 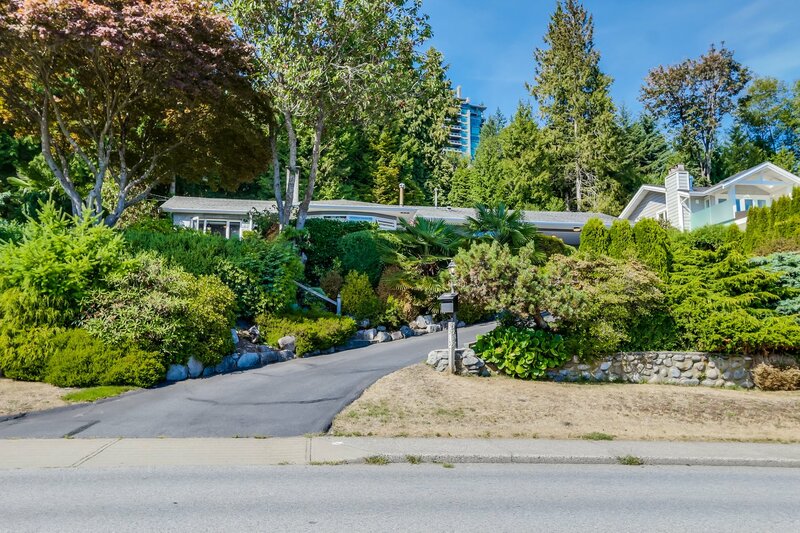 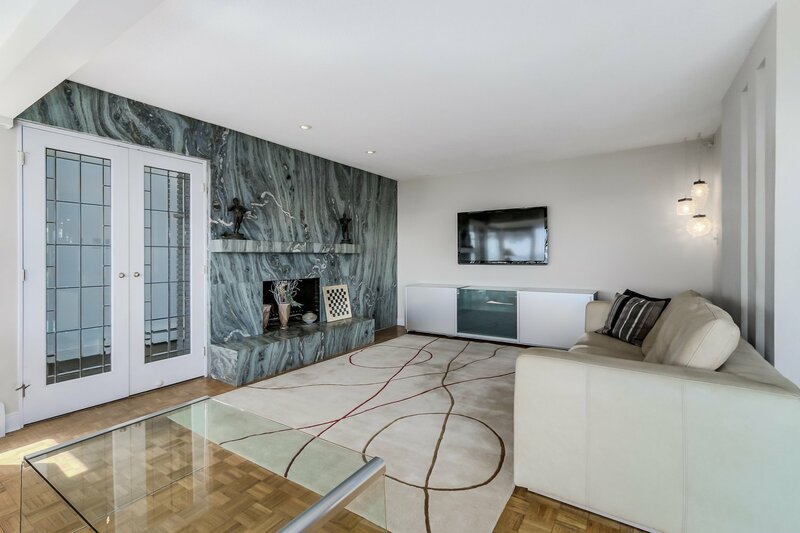 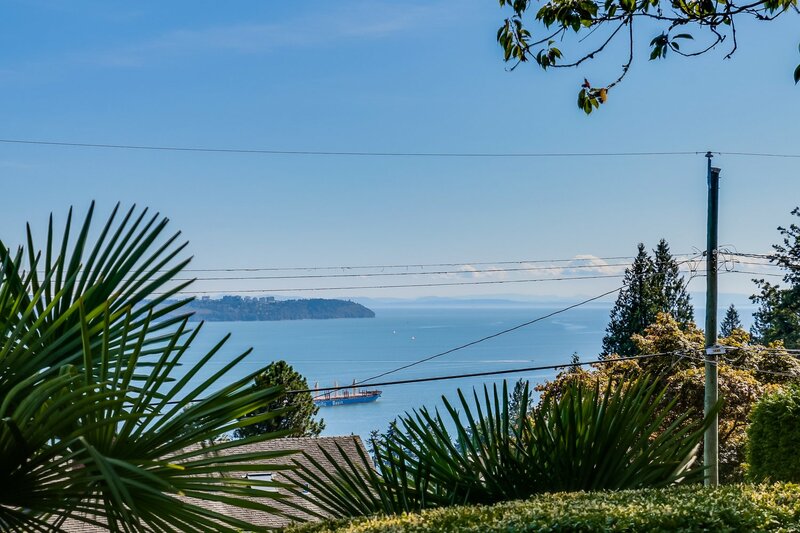 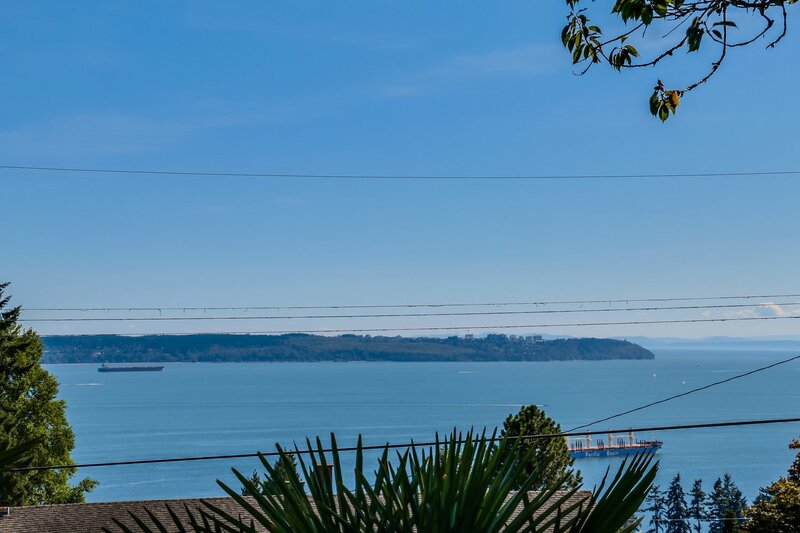 180 degree beautiful South facing OCEAN VIEWS from this updated 2,100 square foot, 5 bedroom, 2 bath home, perched on a sunny 1/3 acre 15,000 square foot VIEW lot in Westmount, West Vancouver. 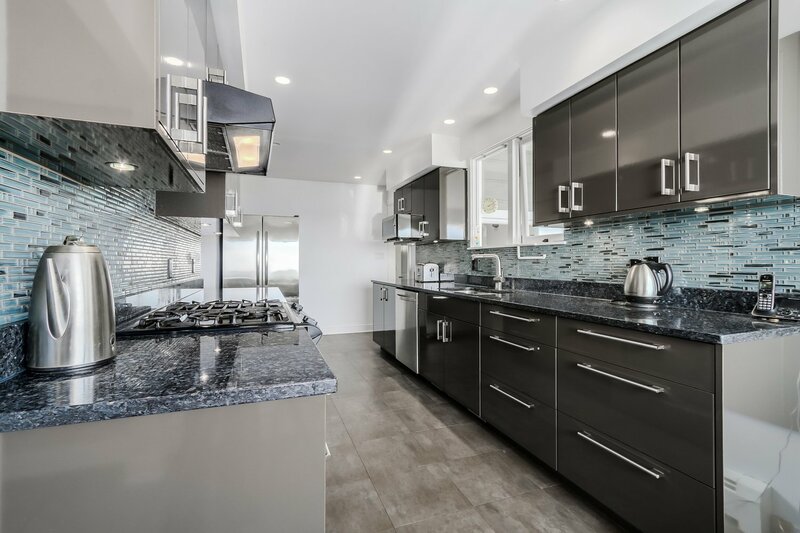 Oak Floors, NEW SPA inspired bathrooms separate shower, spa soaker tub, tile flooring, brand new kitchen cabinets, tiled backsplash, S/S appliances, washer and dryer, gas cook top, tile flooring, 4 year old hot water tank, wood burning fireplace. 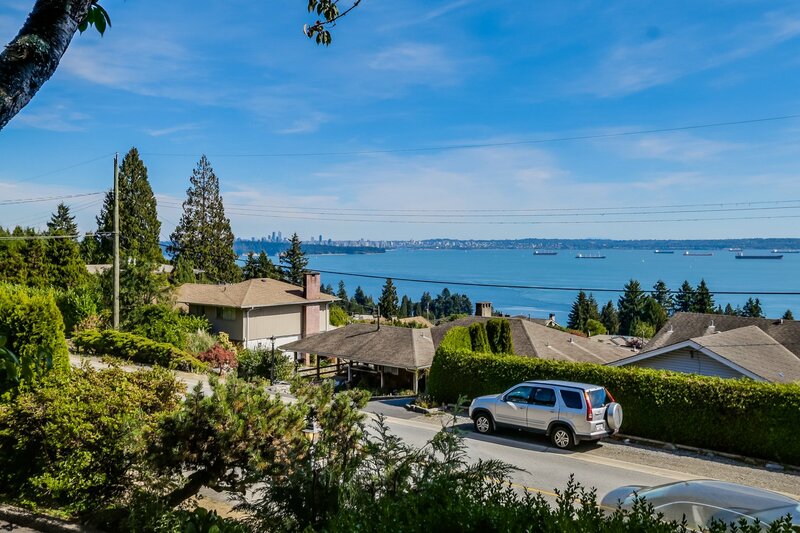 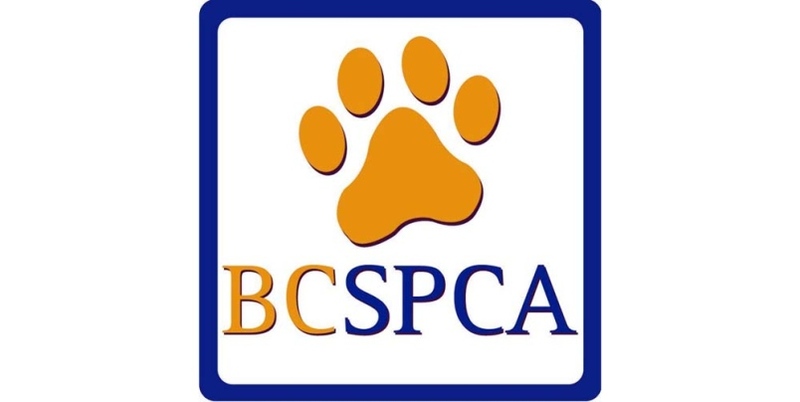 Stunning and sweeping VIEWS from Stanley Park, Spanish Banks/UBC to Vancouver Islands. 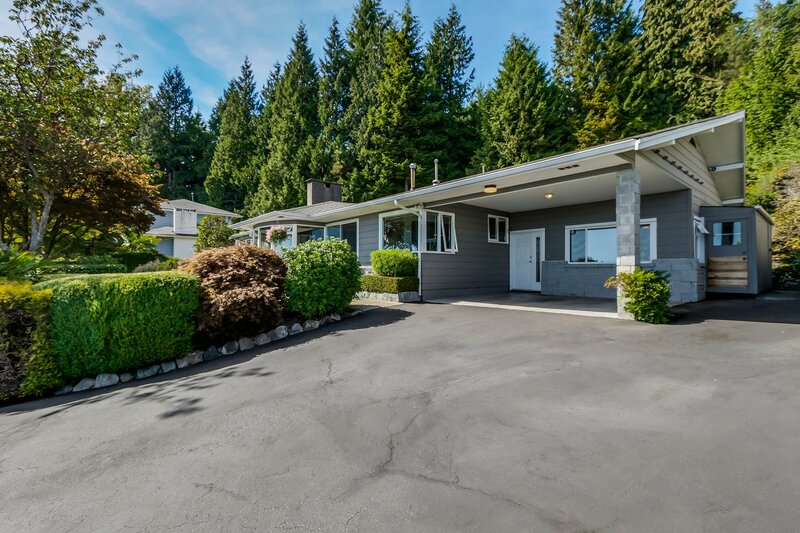 Two rows of thick trees in backyard (minimal noise). 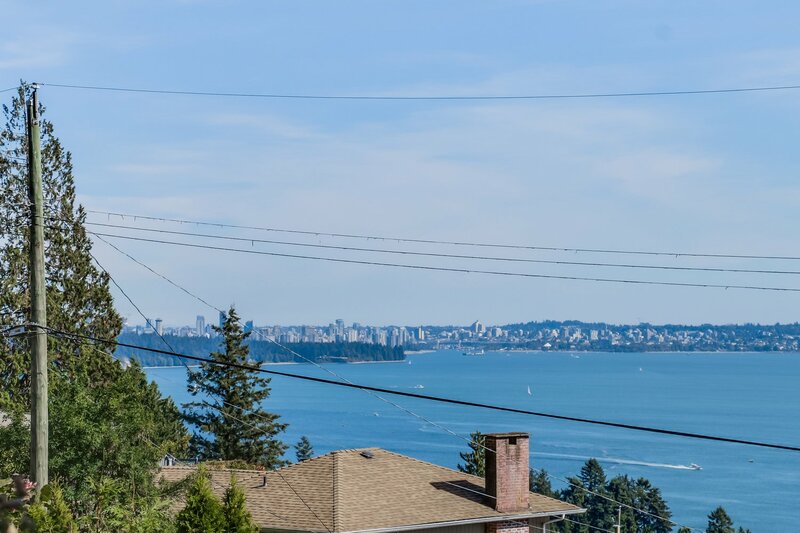 Great holding property, live in or rebuild your dream home. 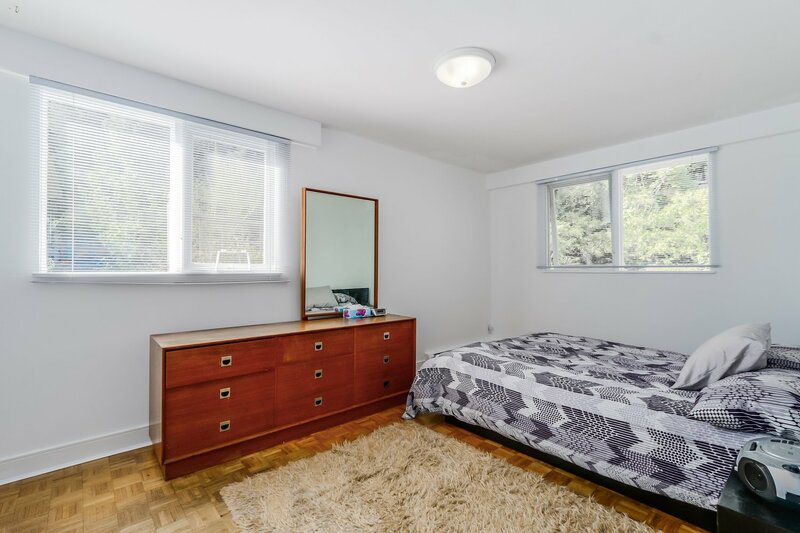 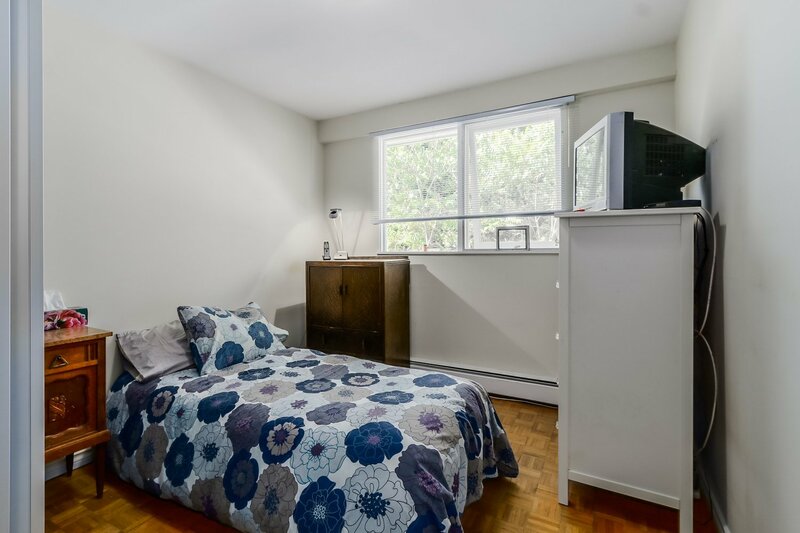 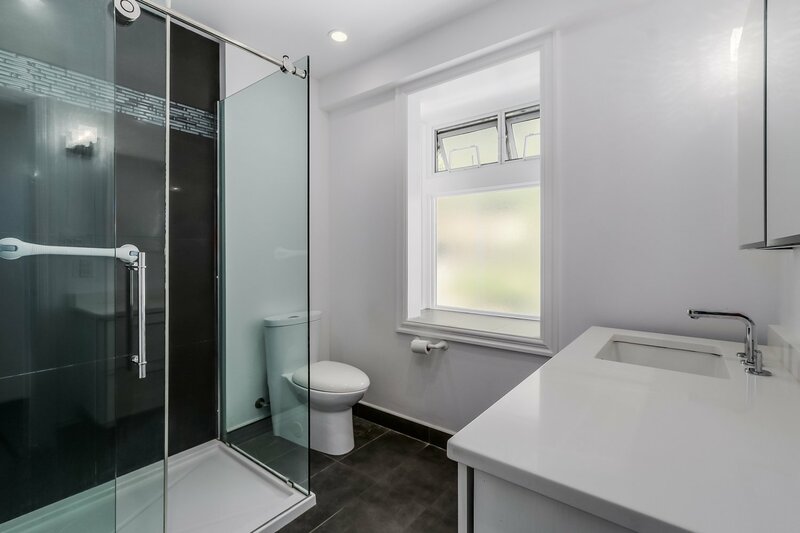 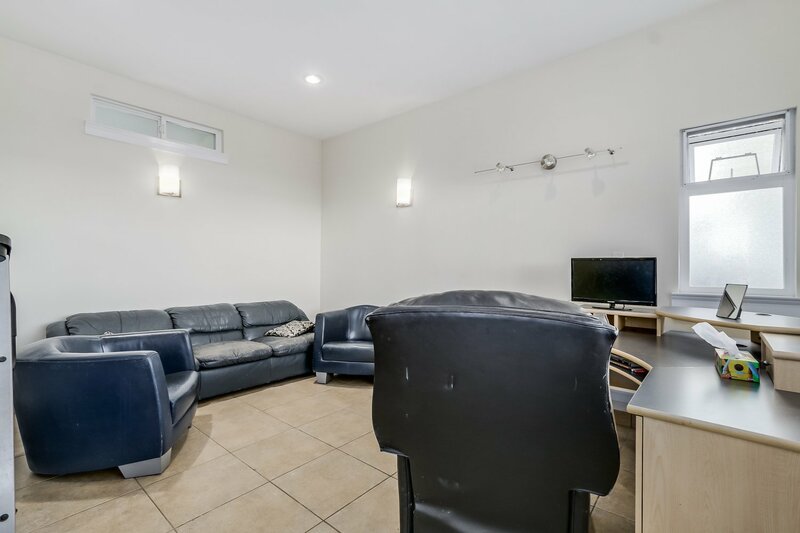 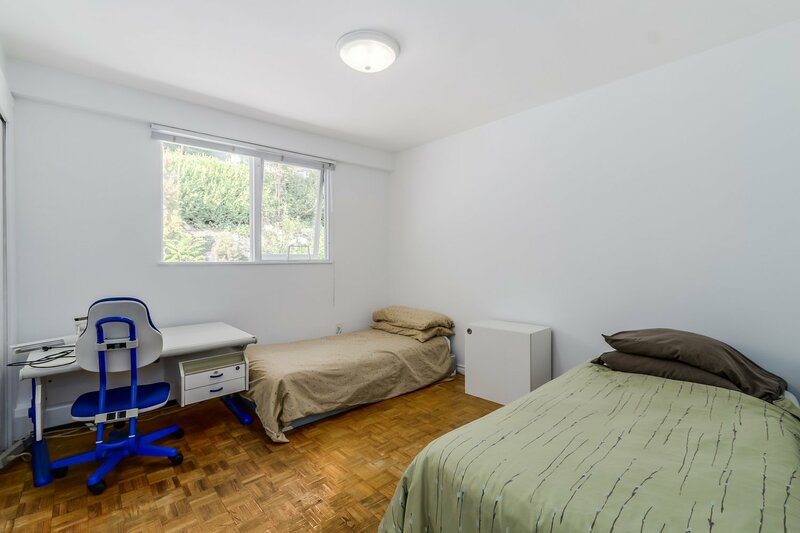 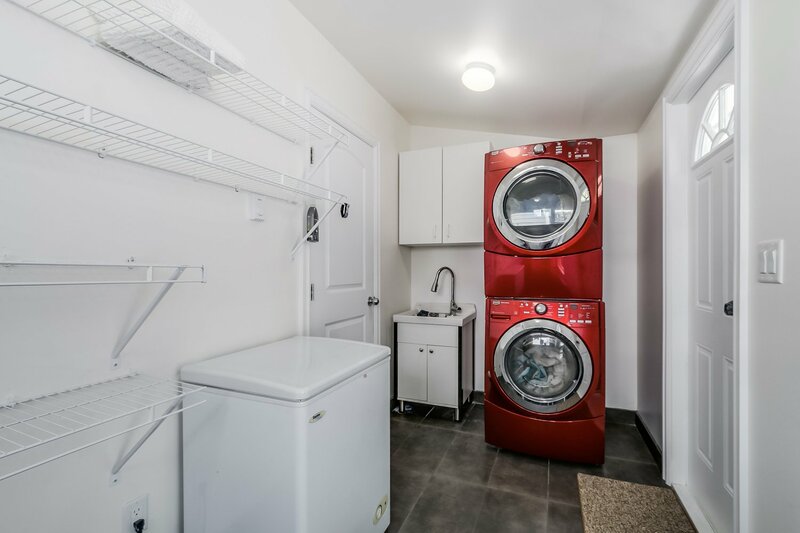 Quick possession, best deal and view on Westmount Rd. 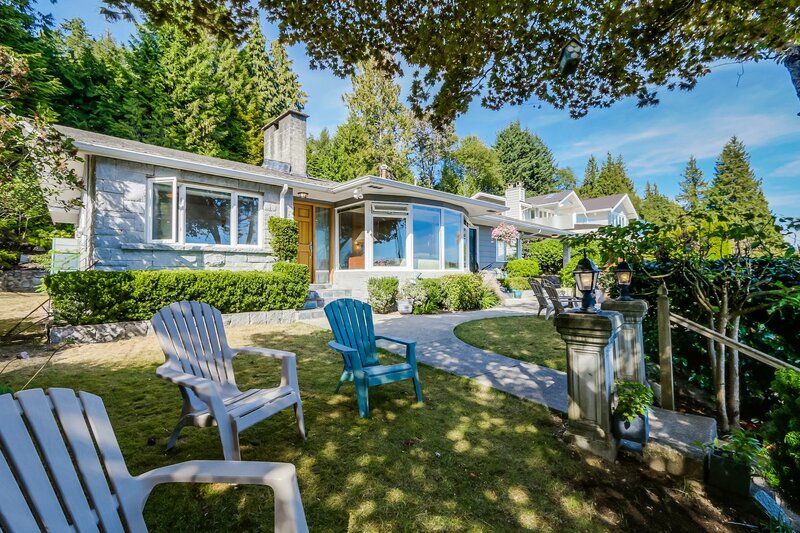 Just steps to West Bay Elementary (IB world program) minutes from Mulgrave, Collingwood and Dundarave.